In a match up that was decided eleven months ago, the Cleveland Cavaliers will take on the Golden State Warriors starting tonight. As soon as Kevin Durant decided to sign with the Warriors, any person would have predicted that we were all set for a rubber match up in the NBA Finals. This whole Regular Season and the early round of the Playoffs have not been very exciting, and the NBA is desperately relying on the next two and a half weeks to offset a really bad season. This season has been of the worst seasons for the NBA, and I think the next few games will make this season more interesting. The Warriors come into the NBA Finals with the best playoffs thus far, they are the first team ever to come into the NBA Finals without losing a playoff game. Not only have they lost a game in forever, they are undefeated in the last four months, when their Big 4 players are healthy. The Warriors are much better than they were last year and they are the clear favorites to win the series, both in Vegas and in the minds of the fans. The Cavs have lost only one game this Playoffs and are setting up a great match up this NBA Finals. LeBron James is having one of his best seasons this year and has started up a hot debate once again. The comparisons between LeBron and Michael Jordan are becoming the talk of the NBA and many believe this series can influence the debate big time. The Cavs are the underdogs, which makes sense since they are carried by their three best players. 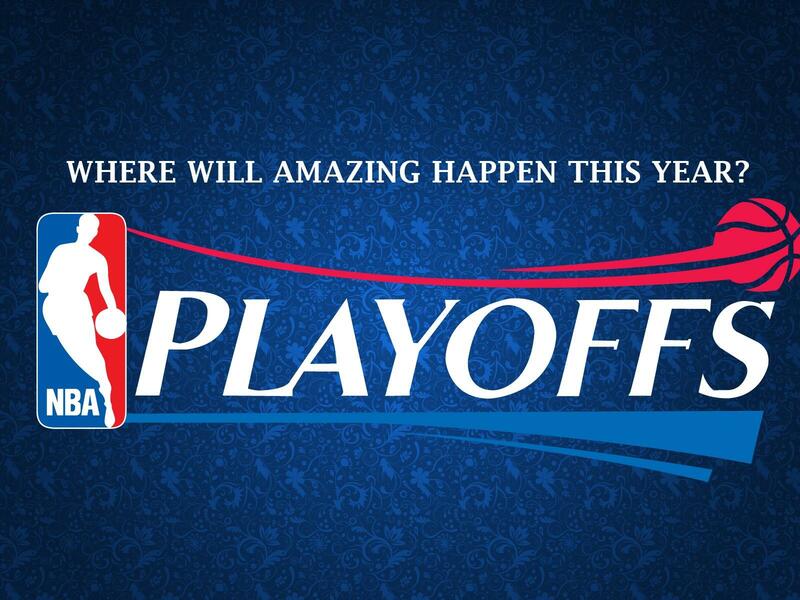 The NBA Finals this year will be an instant classic, but I do not think it will go seven games. Many experts believe that this series might not even go six games. Both teams are well rested, and the two teams seem to be on the same playing field. For the whole playoffs, I have categorized the match ups into three different categories, but since there is only one match up remaining, I will do something differently. I will play the Win-Loss-Loss-Win game for this series, until I reach four wins for one of the two teams. Game 1- This game will be played tonight in Oakland at the Oracle. This game will be very emotional and I think it might be the most competitive game of the series. I expect the Warriors to win tonight, because they are more talented then the Cavs. It is going to be difficult for Cavs to win a game in Oakland. Game 2- This game will take place on Sunday night at the Oracle. The Warriors will without a doubt win this game. The Warriors will take the momentum from Game 1 and turn on the jets and blow the Cavs out. This might be the least competitive game of this series. Game 3- This game will take place on Wednesday night in Cleveland. This game is the best chance for the Cavs to win a game this series, if they do not win this one, it will be a sweep. I think the Cavs will win a close game and the series will still remain competitive at the end of Game 3. Game 4- This game will be on Friday night in Cleveland. This game will be won by the Warriors and they will head to Oakland with one more game remaining. The Warriors are just too good to lose two games in a row, so they have this game in the bag. Game 5- This game will on Monday, June 12th at the Oracle. The Cavs will make the cross country flight, while being on the brink of elimination. The Warriors will have their home court rocking, and will look to win their first championship at home in their current run. The Warriors will win this game and will go on to win the series. The official Mehtaphorical NBA Finals is Warriors in 5. Though the games in the series might be competitive, the series will not be. The Warriors are on another level ahead of the Cavs, but for the NBA’s sake we can all hope the series is competitive. I will do a complete recap blog of the Finals, but follow along on social media for instant analysis on the series and see how bad I was with my predictions.